Austin Air Purifiers are a great way to keep the air quality in your home clean and pure. 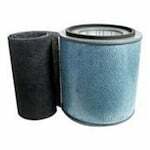 The Austin FR400 is the correct replacement filter for the following system: Austin Air HM400 HealthMate Air Purifier. 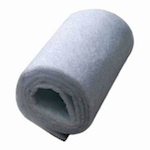 The Austin HM450 is the correct system that uses the following filters: FR450 Standard HealthMate Plus Filter (White) and FR450 Standard HealthMate Plus Filter (Black). 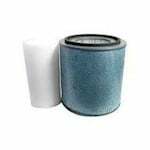 The Austin FR400 is the correct replacement filter for the following system: Austin HM400 Full Size HealthMate Air Purifier. The Austin F400-White is the correct replacement for the following systems: all standard sized Austin Air Purifier Systems. The Austin HM410 is the correct system that uses the following filters: FR410 Standard Pet Machine Filter available in black and white.